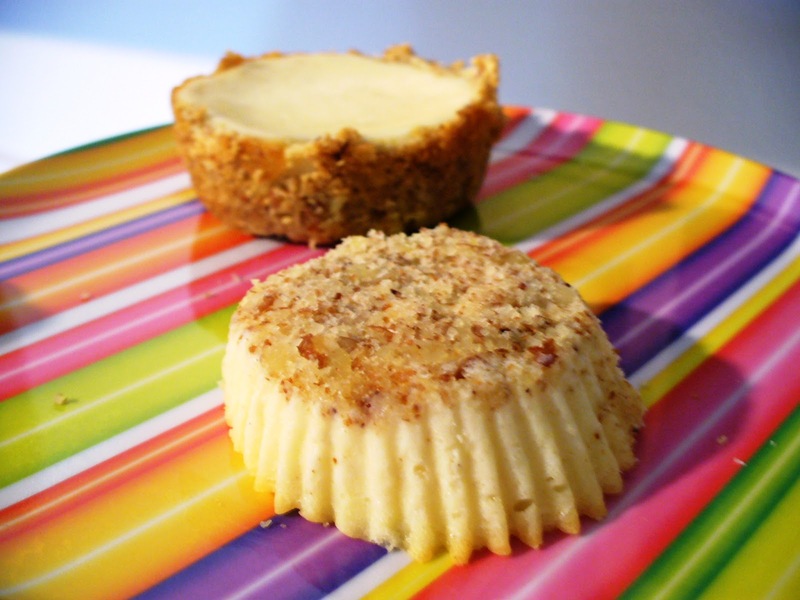 Primal Friendly and Gluten Free Mini Cheesecakes! (so I don’t eat them all in one sitting of course!) and they are absolutely delicious! blind baked a muffin tin lined partially with muffin cups, and partially just well-greased. muffin tin with the crust only on the bottom. Truthfully, they both were delicious. 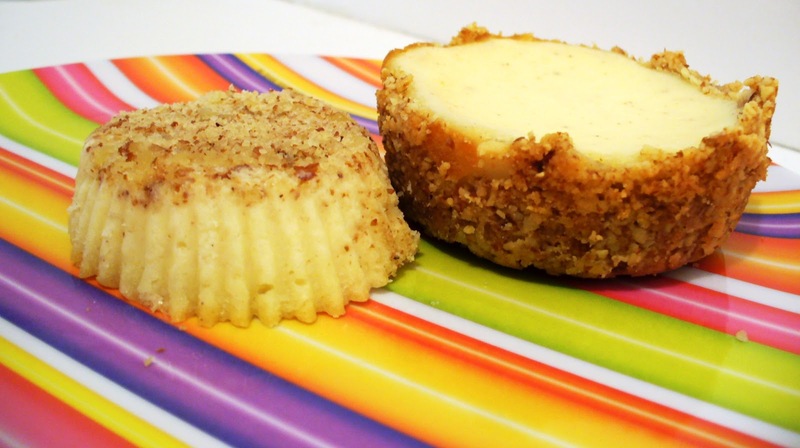 take it out, pour in the cheesecake batter, bake and enjoy! The recipe says white sugar. Does that mean regular sugar, or powdered sugar? Just regular ol' granulated sugar!